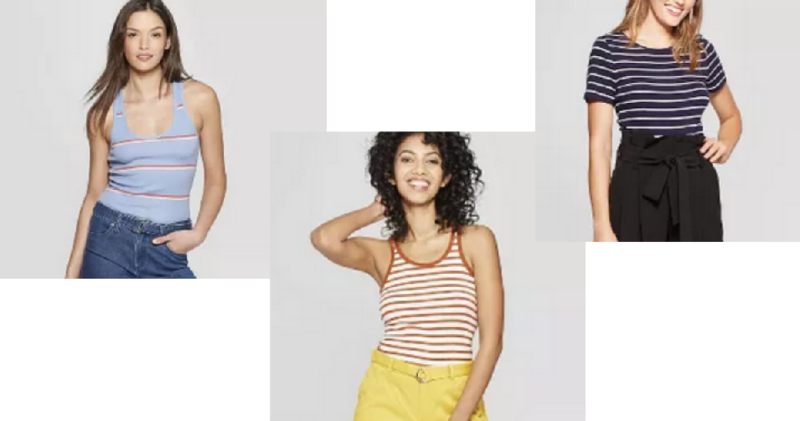 Head over to Target where you can get select women’s tees and tanks for $5, both in-stores and online. There is no coupon code needed! Offer valid through 3/23. Shipping is free with Redcard.